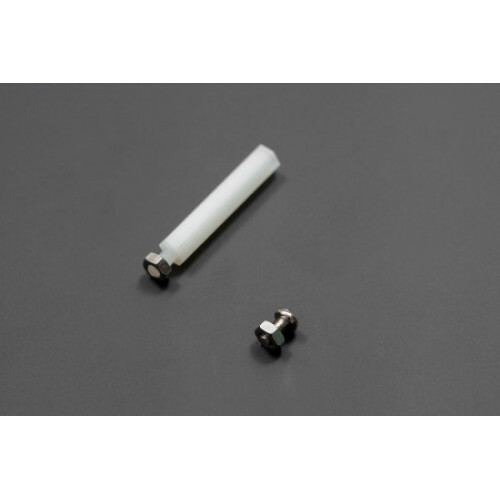 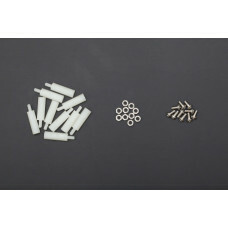 Suitable for all kinds of circuit boards, sensors, mechanical support of the installation. 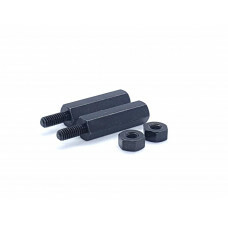 They are great for building a multi-level robot chassis. 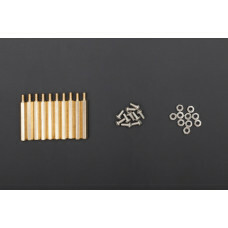 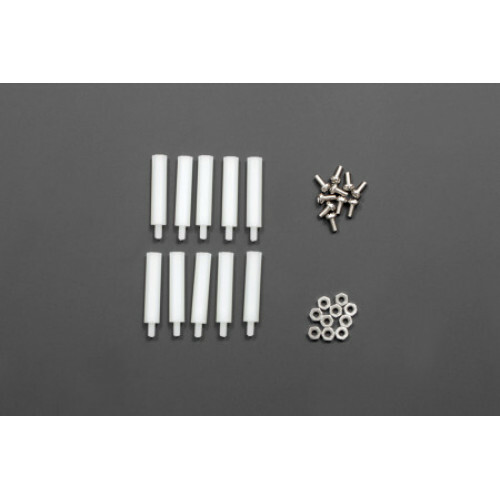 This 10-pack of standoffs includes 10 sets of screws and nuts for securing the top of the standoffs to your project. 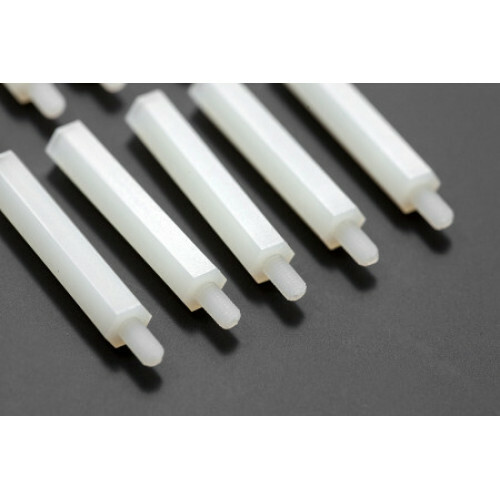 Nylon product has its advantages like less weight and electric insulation.